Rita G's Chapter Two is a luxury brand consignment store offering both the customer and the consignor the best in upscale resale. Her mission is to delight clients by providing gently used luxury brand purses, shoes, scarves, jewelry, clothes, and accessories at affordable prices. The store also offers a discreet place for ladies who want to sell their luxury goods to recoup some of the original purchase price. In certain situations, a private appointment can be made to consign items if you wish to remain anonymous. For consignors, we offer a special service that provides an online account which allows each consignor to track the items they have consigned and when an item sells. 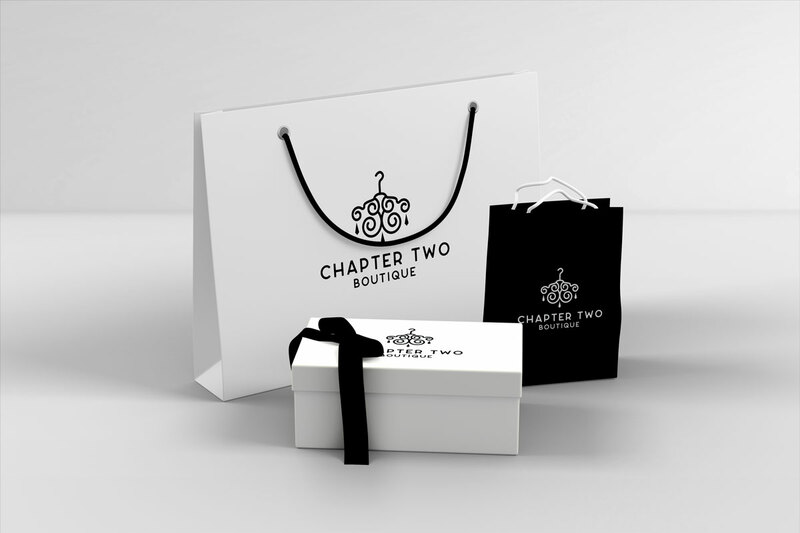 Chapter Two Boutique is owned and operated by Rita G. The name "Chapter Two" comes from her decision to embrace a new chapter in life now that her children are grown. After a career in medical research at NIH and then years devoted to raising a family, Rita is ready to start this next chapter of life as a business owner, selling items she loves. With her enthusiasm for consignment, she plans to bring high-end, luxury brand accessories to women at affordable prices.